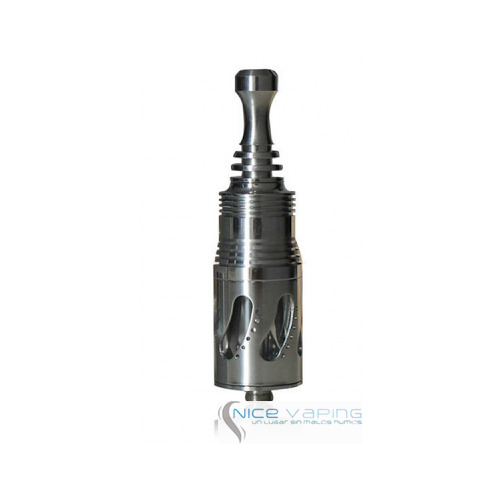 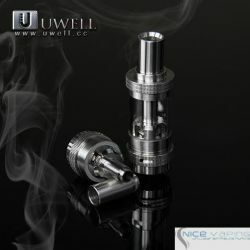 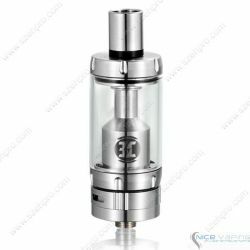 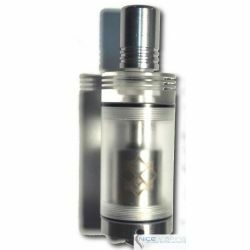 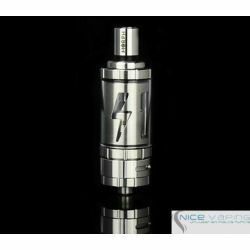 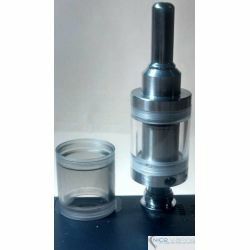 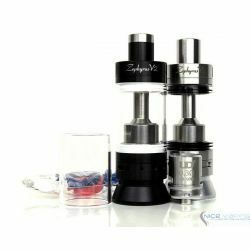 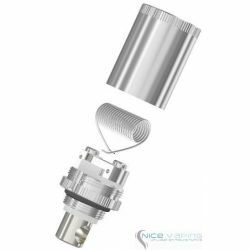 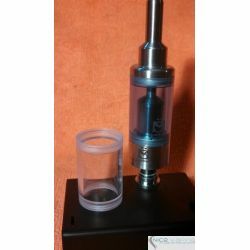 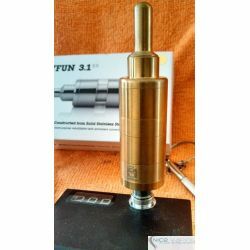 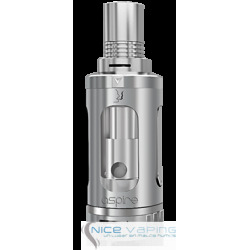 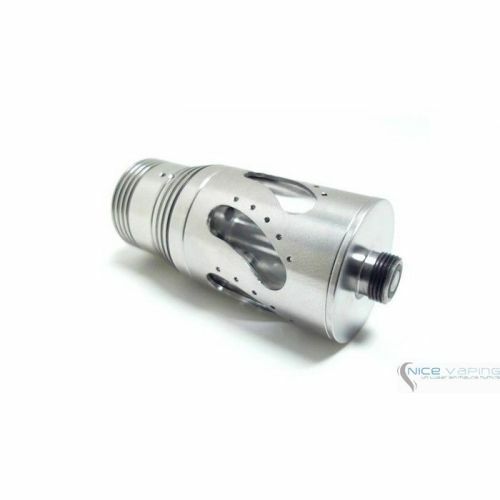 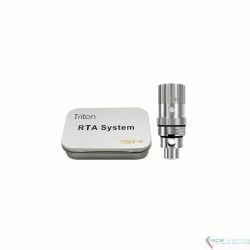 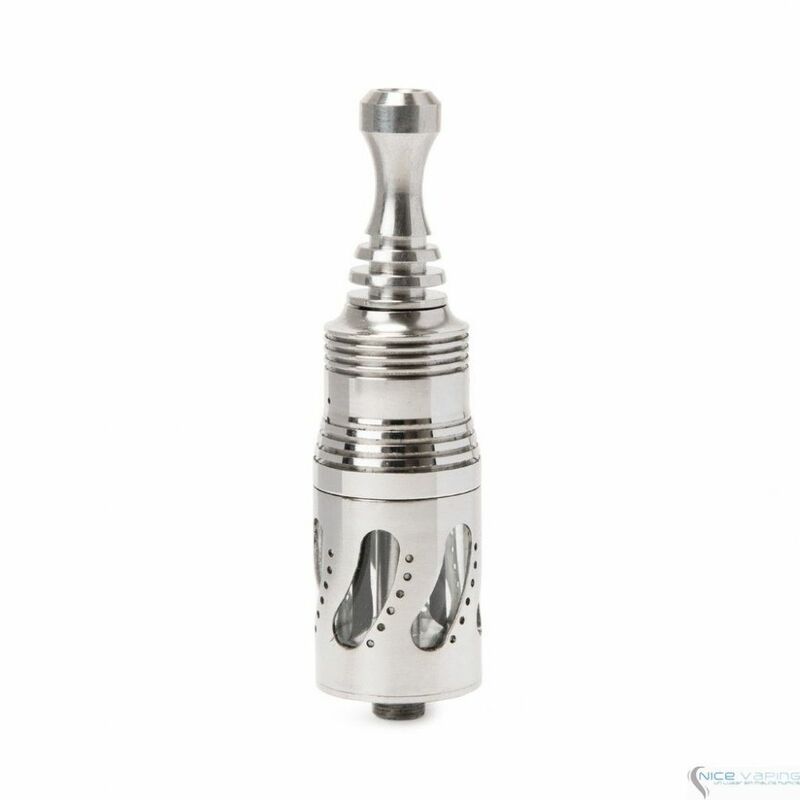 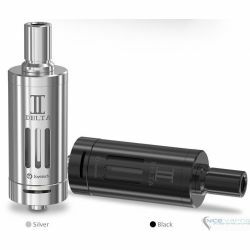 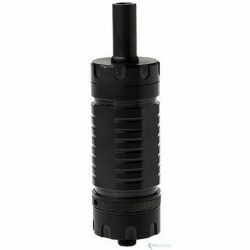 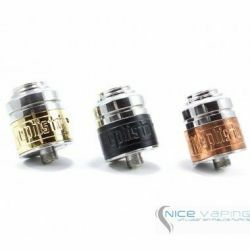 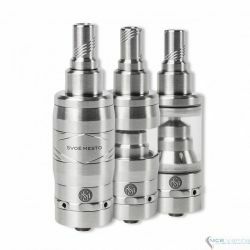 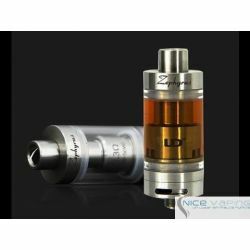 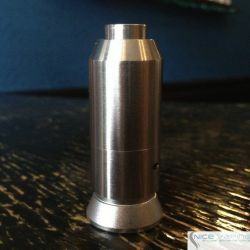 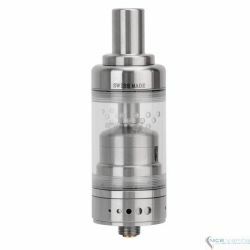 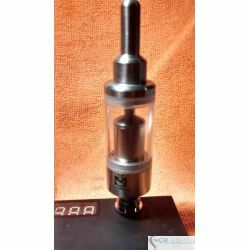 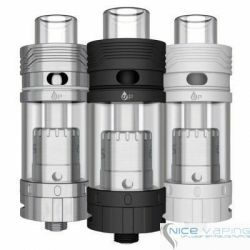 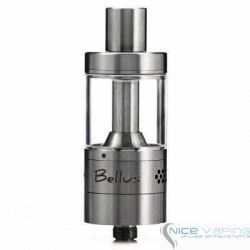 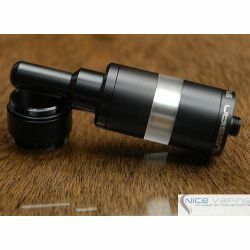 It's stainless steel, genesis-styled rebuildable atomizer with a 3ml glass tank, fashioned after the famed Steam Turbine. 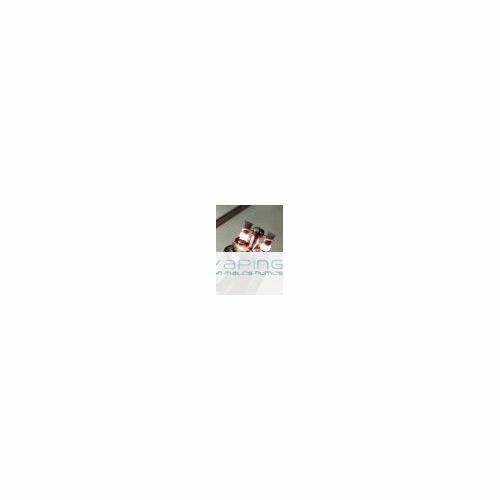 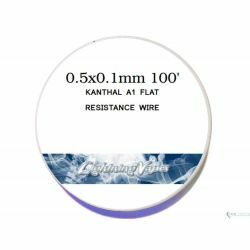 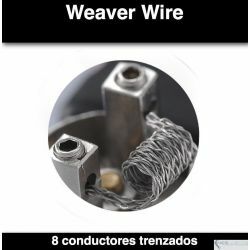 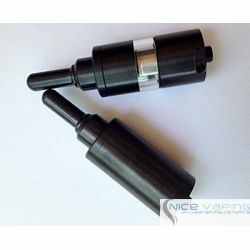 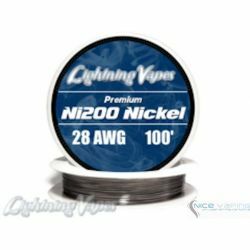 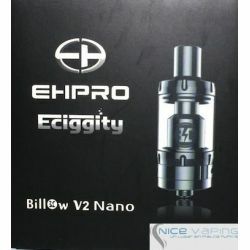 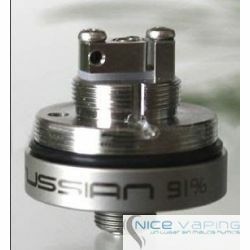  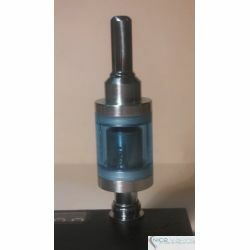 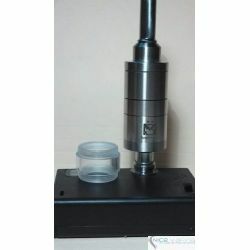 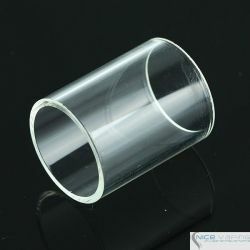 Wick holes measure 2.4mm in diameter, and atomizer is 21mm diameter. 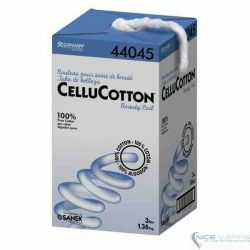 By buying this product you can collect up to 42 loyalty points. 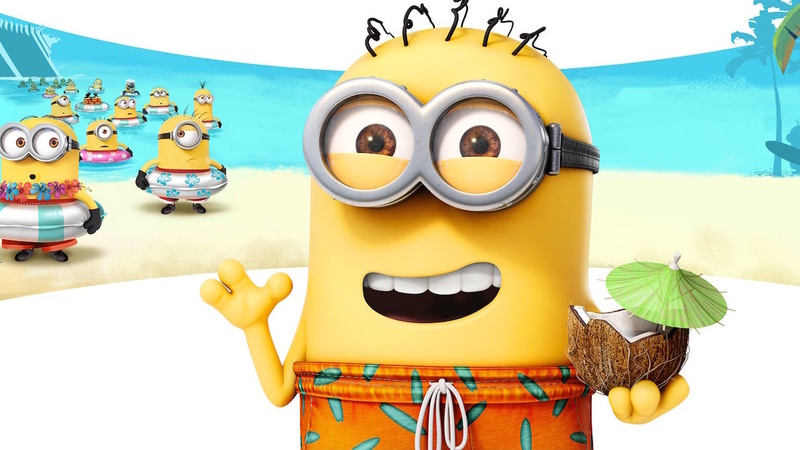 Your cart will total 42 loyalty points that can be converted into a voucher of MXN $ 8.40.